Have you always had a secret desire to try stand-up comedy, but never dared? Release your inner comic and enjoy the time of your life with one of these workshops which culminate in a live performance in front of a 'real' audience. The weekend workshops take you through everything from slick microphone management, voice projection skills for when there is no microphone, basic performance skills, the core components of good comedy and exercises to generate comedic ideas. You will get the opportunity to craft, prepare and rehearse your own set with the support of your peers and lots more. 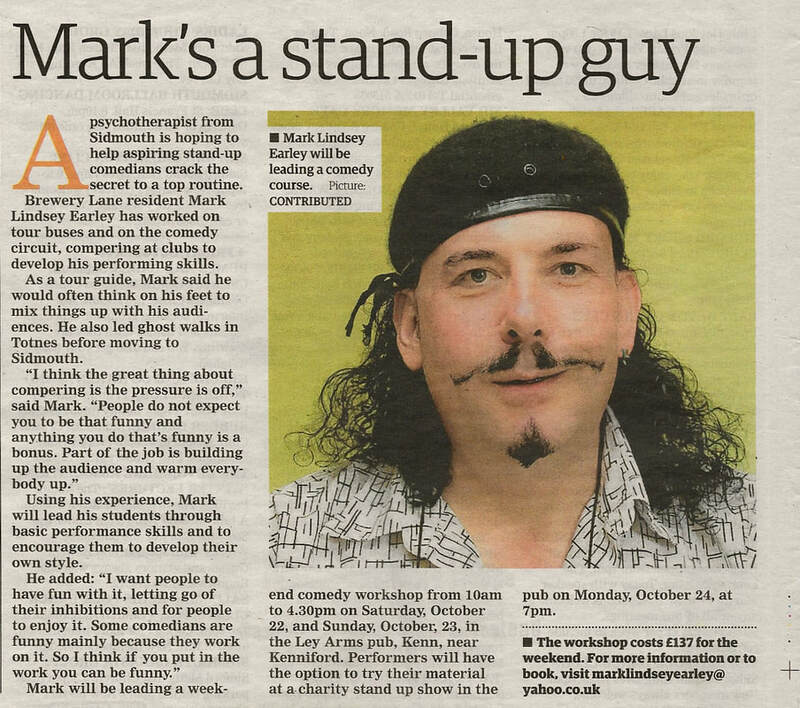 Mark is also available as a compere and host for comedy nights.